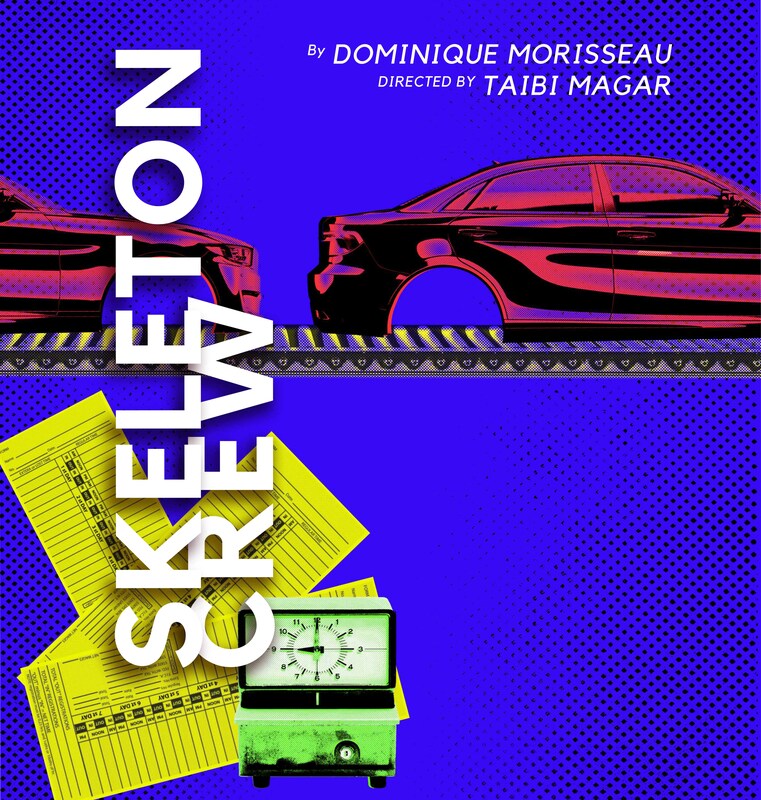 Alley Re-Sourced is a premier educational-dramaturgy platform. 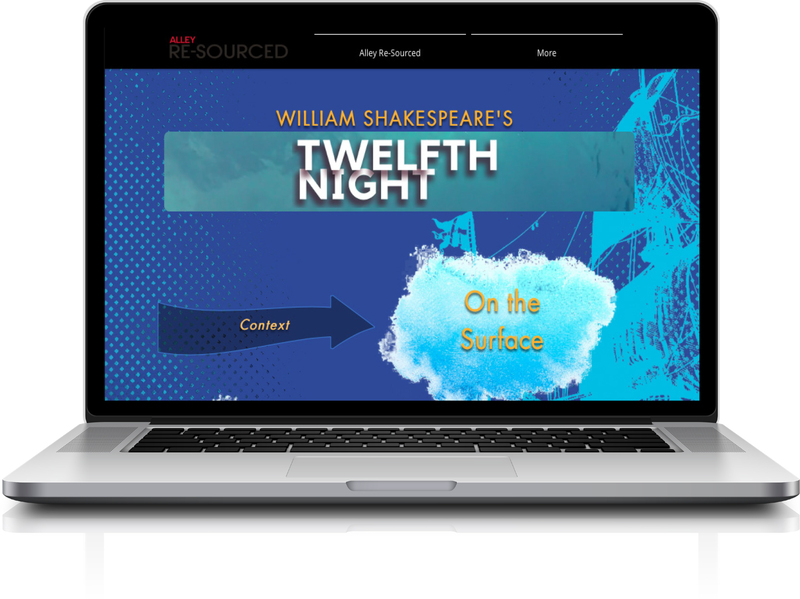 Launched in 2015, this first-of-its-kind website is dedicated to helping audience members further explore Alley Theatre mainstage productions, student matinees and school tours. 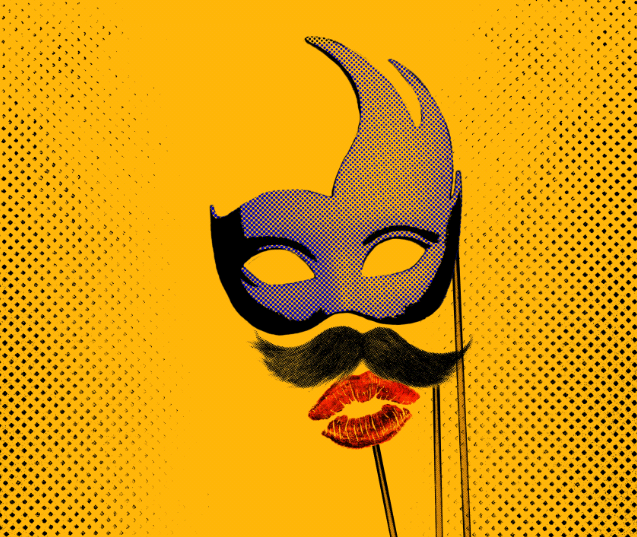 Interact with the lessons and history of our shows at AlleyResourced.com. Click here to learn more about Alley Character Education Series! 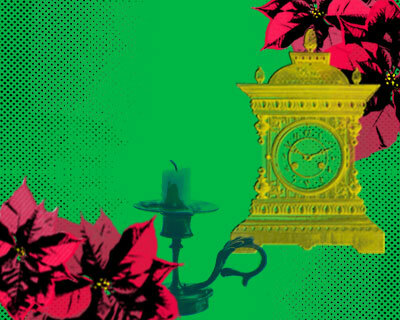 Click HERE to view The Great Society on AlleyReSourced.com! Click HERE to view Oskar Versus Thingamabob on AlleyReSourced.com! Click HERE to view Oskar and the Last Straw on AlleyReSourced.com! Oskar and the big bully battle part 2! 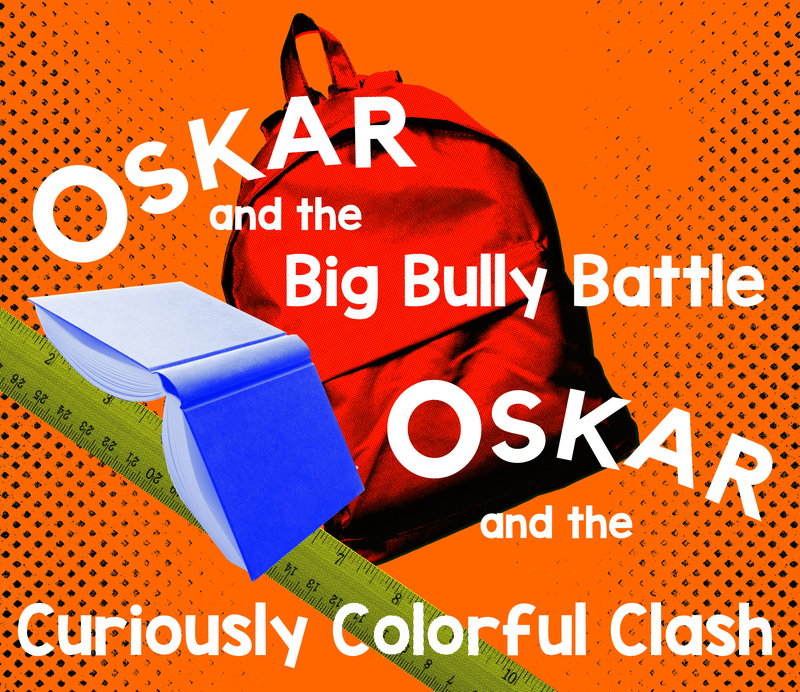 Click HERE to view Oskar and the Big Bully Battle Part 2! on AlleyReSourced.com! Click HERE to view Syncing Ink on AlleyReSourced.com! Click HERE to view All the Way on AlleyReSourced.com! Click HERE to view Misa Fronteriza on AlleyReSourced.com! Click HERE to view Around the World in 80 Days on AlleyReSourced.com! Click HERE to view Dream- Houston on AlleyReSourced.com!